These days, you don’t have to have a millionaire’s bank roll just to enjoy the experiences and pleasure that travelling can bring. One of the most popular European cities is Vienna, and this diverse melting-pot of culture has a variety of activities for travellers with all manner of budgets and tastes. 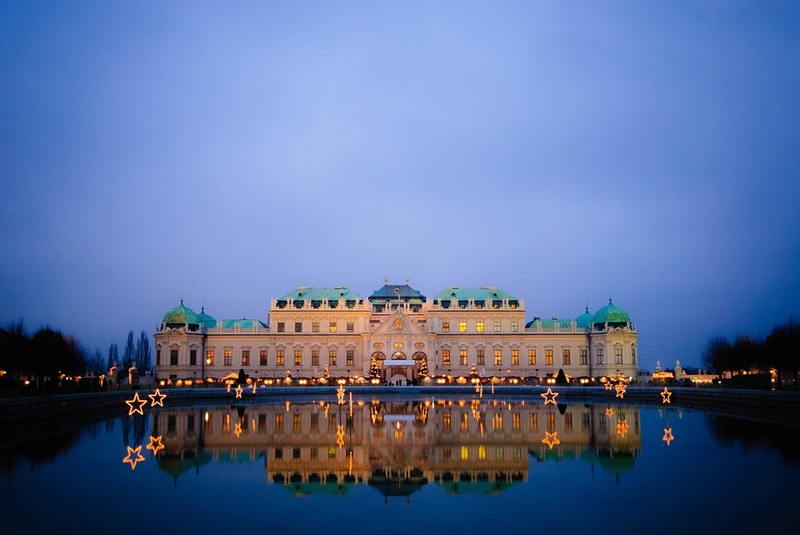 If you’d like to know how to see Vienna on a budget, check out our top attraction suggestions below. If you’re planning on visiting Vienna within the next few weeks, then visiting the festive markets is a must. Not only are they all free to look around, but there are dozens of locations. For those who like to be at the heart of the action, head for the markets at Schönbrunn Palace. These seem to get bigger, bolder and brighter every year, and are simply bursting with the finest handmade items you’ll find anywhere, from toys and baubles to miniature nativity scenes and leather goods. If you’d prefer somewhere a little quieter though, you’d probably prefer Freyung markets. These are the oldest in the city, having started in 1772. With everything from Punch-and-Judy puppet shows for the kids and musicians in the afternoon, to stalls bursting with fresh local produce, this market is perfect for those searching for a traditional taste of Vienna at Christmas. If you’re more of a culture vulture though, and want to pack your evenings with events and shows, there are plenty of concerts, operas and ballets held year-round. You’re probably thinking that these will be expensive tickets, but if you book early enough in advance you could save a bundle and still experience the opulence and splendour of the Viennese elite, but on a budget. 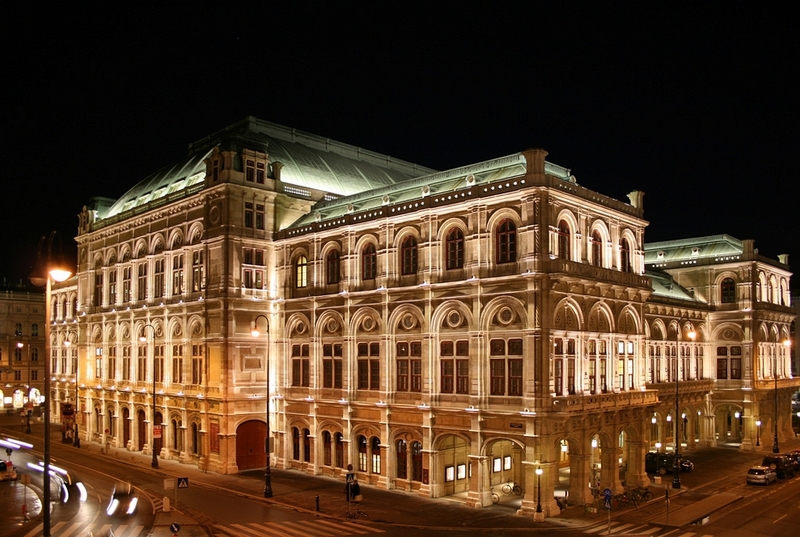 If you book with sites like www.viennaoperatickets.com, you can save money and still get to take in the decadent decoration of the Vienna State Opera House or the Volksoper Vienna. Museums are the perfect place to head in Vienna if you don’t have much money to spend. There are so many to choose from, and unless you want to go to specific exhibitions, the Geldmuseum, Kunsthalle am Karlsplatz, Bezirksmuseen and the MUSA are all free for the public to walk around. There are also additional museums that are free on the first Sunday of each month, including the Heeresgeschichtliches Museum, the Otto Wagner Museum and the Römermuseum. Finally, just a short trip outside of the city is Kahlenberg, a hill within the magical Vienna Woods that offers spectacular views of the city. If you’re a budding photographer then this is the place for you; no matter what time of year you go, there will always be a stunning sunset or a cool nightscape image waiting to be taken. Take a picnic and grab a spot! When are you heading to Vienna? Let us know what you’ve got planned in the comments section below.